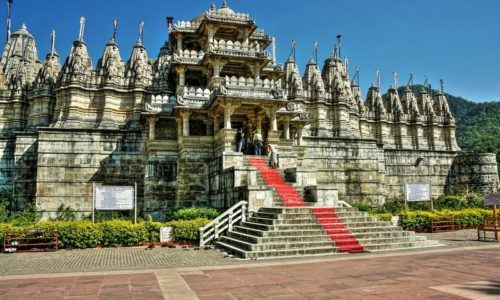 One of the most significant and extensive Jain temple complexes that can be found in the country, the Ranakpur Jain Temple holds immense importance for all Jains. Spread over an area of 4,500 square yards and consisting of 29 halls, the temple is one of the most important of the five major pilgrimage centres of Jainism. The Ranakpur Temple is distinguished all across the globe for its brilliant architecture and was voted amongst the top 77 wonders of the world. The religious vibe and eye-catching design of the temple compel the pilgrims and tourists from all around the world to pay a visit and seek blessings from the Almighty. 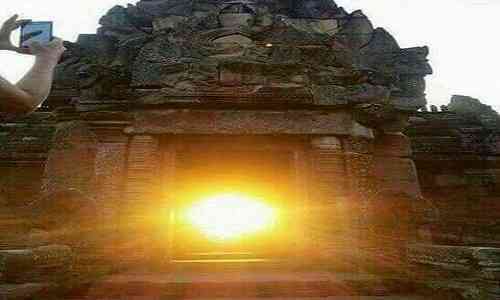 The temple honours Adinath, who was the first Tirthankar of the present half-cycle or 'avasarpi' according to Jain cosmology. Built during the reign of the Rajput monarch Rana Kumbha in the 15th century, the temple complex consists of a total of four shrines. 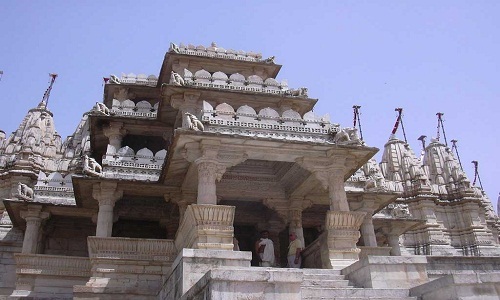 The construction of the temple was undertaken by Dhanna Shah, a local Jain businessman who saw a divine vision. The architectural style and stone carvings of the Ranakpur Temple are based on the ancient Mirpur Jain Temple that is located at Mirpur in Rajasthan. 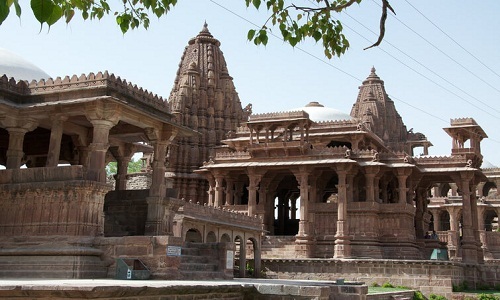 A small town and municipality in the Pali District of Rajasthan, Sadri is one of the major worship places for the Jain Community and a landing place for the Ranakpur Jain Temple and Shri Parshuram Mahadev Mandir. It used to be under the reign of Sindhal Rathores. Sadri works as a gateway to Marwar from Mewar. Major attractions here include the Ranakpur Jain Temple, Parshuram Mahadev Temple, Varahavatar Temple and Chintamani Parasnath Temple. Sadri has fourteen ancient Jain Temples which include Shri Parashuram Mahadev Temple, Shri Vokkal Mata Temple, Shri Mahakali Temple, etc. Other attractions include the Kumbhalgarh National Forest, Ghanerao Rawla, Narlai Rawla, etc. Surya Narayan Temple is a beautiful temple projecting various wall murals on its wall of circular structures and is dedicated to Sun God. It also features a sculpture of Lord Surya riding a chariot with seven horses. In the vicinity lies another major temple of Amba Mata which also attracts lots of devotees.